By donating £ 10 a month, you can sponsor a needy child, to ensure they receive food, shelter, clothing and medical treatment. Or whatever contribution is greatly appreciated. 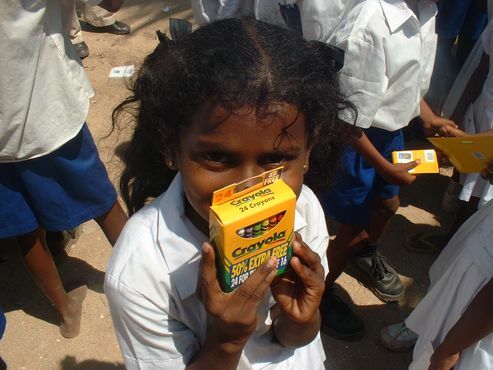 Sponsoring Children is one of Noble Services of the centre. 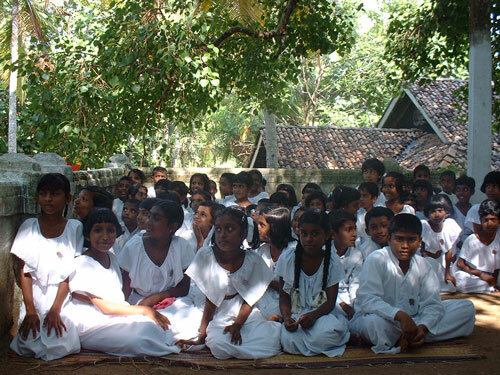 After the Tsunami in South East Asia in 2004 many children in Sri Lanka become orphans or greatly need our support. 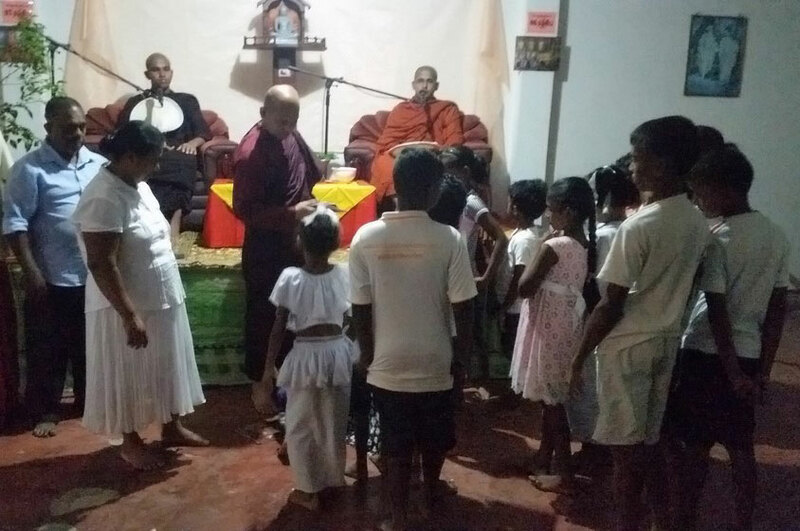 By donating £ 10 a month, you can sponsor a needy child, to ensure they receive food, shelter, clothing and medical treatment. Whatever contribution you wish to donate will be greatly received—100% of all your donations will be used to provide care for the Children. Please help us to help these children. 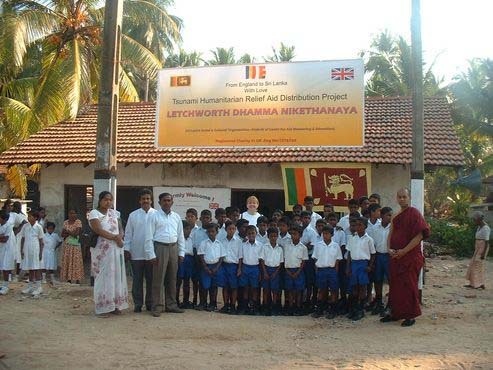 Over 30,000 lives have been lost in Sri Lanka as a result of the Tsunami Disaster. 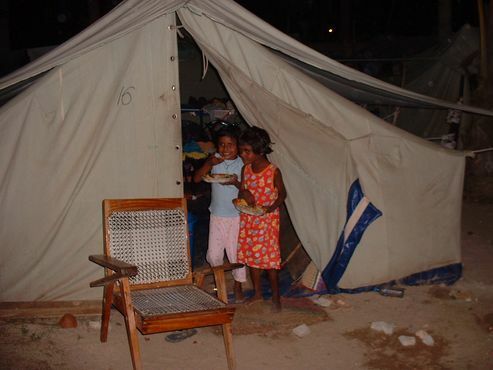 For the survivors entire support networks have been destroyed, many children being orphaned. 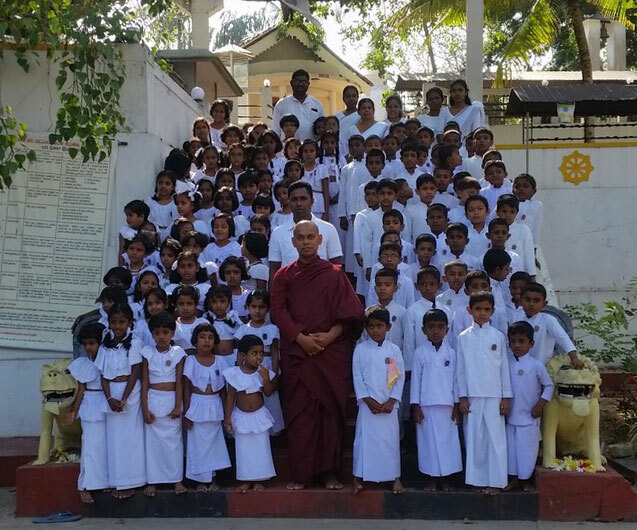 We are raising funds to sponsor orphaned children of all faiths and cultures in Sri Lanka, to provide them with the food, education and shelter that they require and deserve. Please note that 100% of all your donations will be used to provide care for the children. 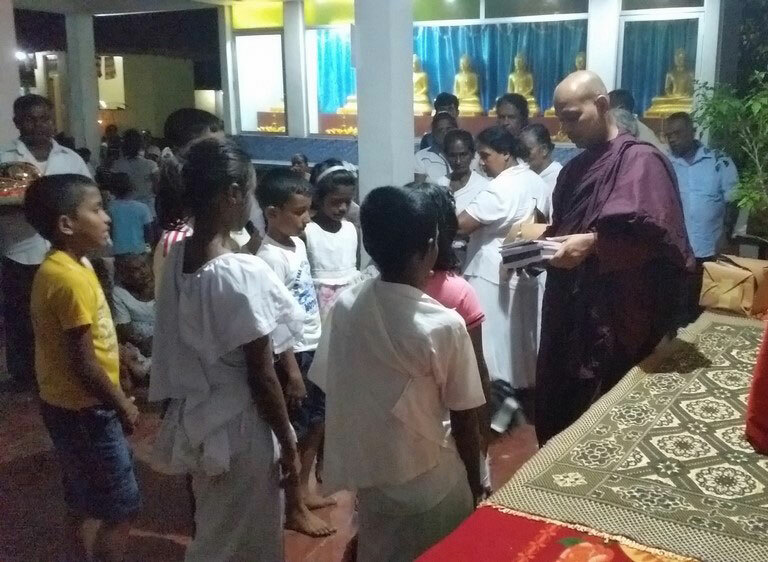 Since the disaster our centre has voluntarily acted as a focal point in the community for the collection and shipping of aid to those that have been severely affected by the Tsunami. We are a registered charity, based in Letchworth, serving the International Community both here and abroad. The recent events surrounding the Tsunami disaster have greatly affected the global community. The children need your help. You can help by sponsoring a child. To provide care for one child is just £10 a month. Or any contribution is greatly appreciated! As a sponsor you can contribute any amount either monthly or yearly by direct debit or by sending a cheque. 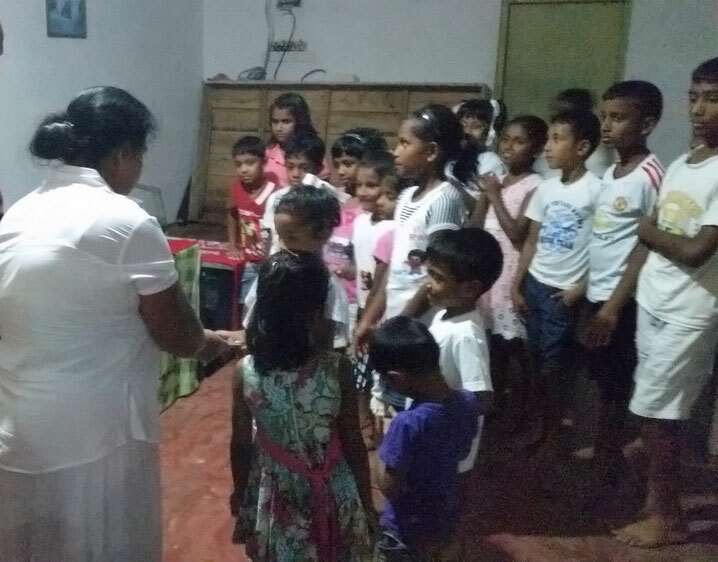 Our vital longer term aim is to build a orphanage for the children that now have only temporary shelter. To make this possible we need donations and volunteers with building, child care, teaching and project management skills. If you feel that you can sponsor a child, or help in any other way, please fill in the attached forms.